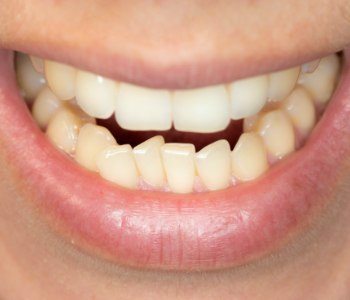 In the past, a straight smile meant spending months or years with metal brackets and wires marring your smile. Today, patients have a variety of options that are faster, more comfortable, and cosmetically flawless. At Mt. 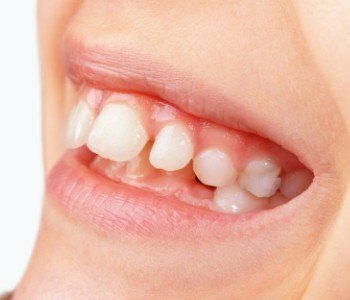 Holly Family Dentistry, we offer a wide range of preventive, restorative, and cosmetic dentistry services to deliver healthy, flawless smiles, including Invisalign clear braces orthodontic treatments. If you want to learn more about straightening your smile with Invisalign or any of our other smile perfecting treatment options, call to schedule a cosmetic dentistry consultation in our Mt. Holly dental office today. During your consultation, we’ll help you determine whether or not Invisalign is the right option for you and create a personalized treatment plan to create a healthy, beautiful smile you’ll be proud to share. Traditional braces move teeth using brackets attached to the front surfaces of teeth. These brackets are connected by wires that can be adjusted to place pressure on a specific tooth or teeth, shifting the smile into alignment over the course of 18 to 36 months. 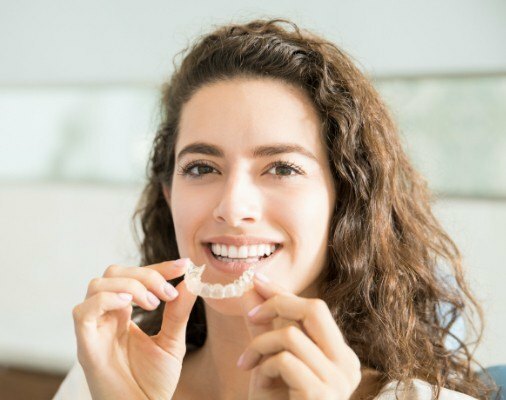 Invisalign uses a series of clear alignment trays to shift your smile into the ideal alignment over the course of just 8 to 18 months, saving you time and delivering flawless smiles. Invisalign uses a series of clear alignment trays to shift your smile into alignment. Each set of aligners is created to represent your smile one step closer to the ideal position. You’ll wear the aligners for about two weeks at a time. Then, exchange the current set of aligners for the next set in the series. Every six to eight weeks, you’ll visit our office for dental checkups. During these examinations, we’ll monitor the progress of your smile to ensure teeth are moving according to plan. One of the many benefits of Invisalign orthodontic treatment is how easy it is to keep your smile healthy. You simply remove your alignment tray in the morning when you wake up and before bed to brush and floss as usual. You should also take a few extra moments to brush your aligner trays to remove food or plaque buildup. For the best results, we recommend taking the time to brush your teeth and alignment trays every time you eat, and you should at least rinse your mouth and aligners before replacing them. This limits the amount of time plaque has to accumulate on teeth or your aligner. This can prevent discoloration and odor that can impact the function of your smile.